Another Paradise picture found on Pinterest. It leads to this site... Top Dreamer. And the Tineye results were able to direct me to Getty Images, photo taken by del Amo Tomas. Isn't it pretty? 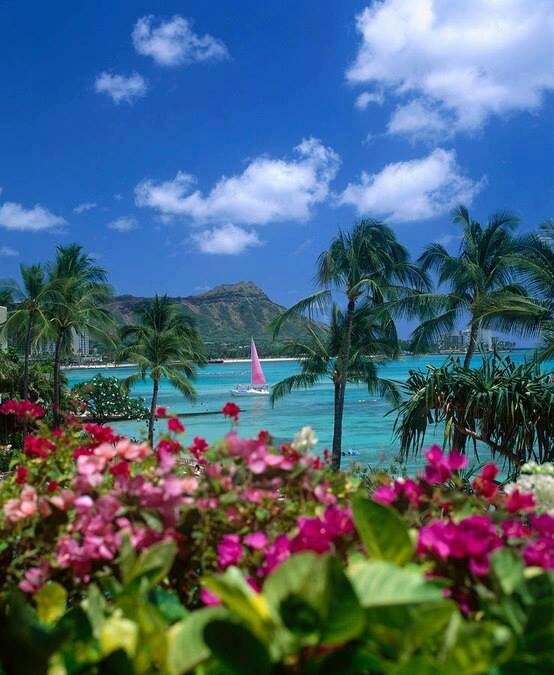 Check out vacations packages to Hawaii @TripAdvisor.com!